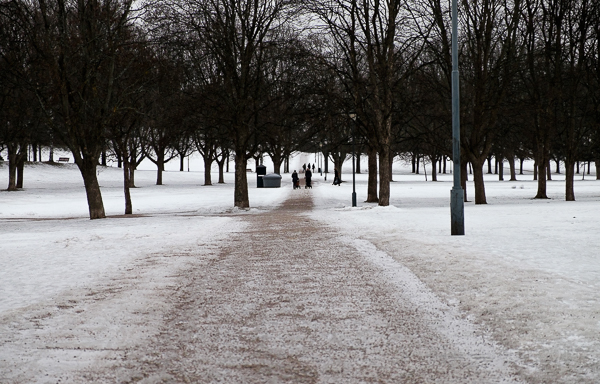 My walk in Frogner Park was cut short because I didn’t think to bring my spikes. 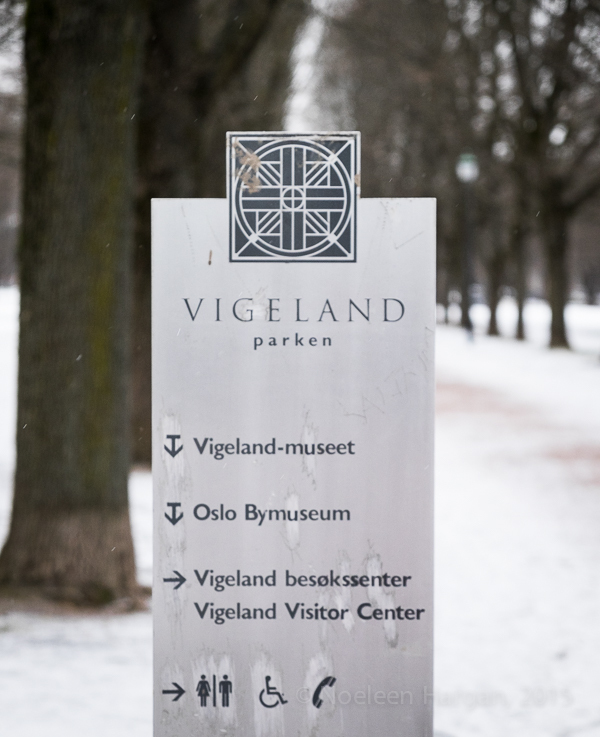 Big mistake! 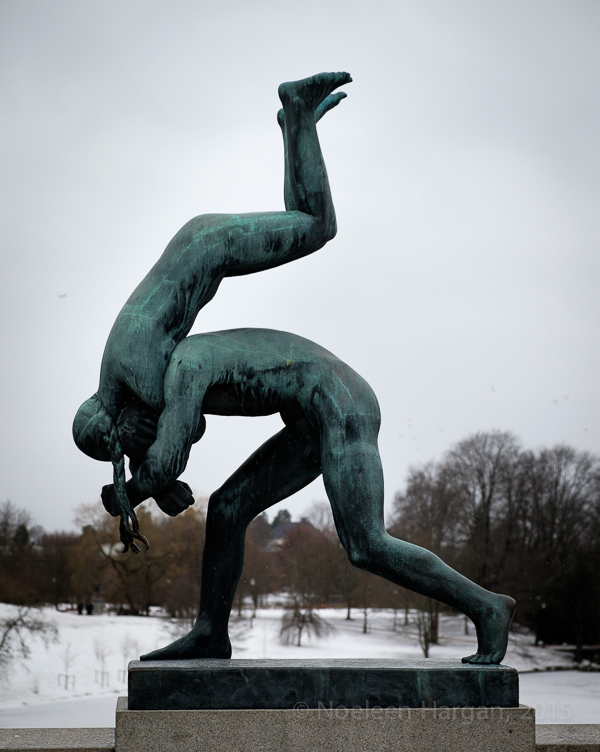 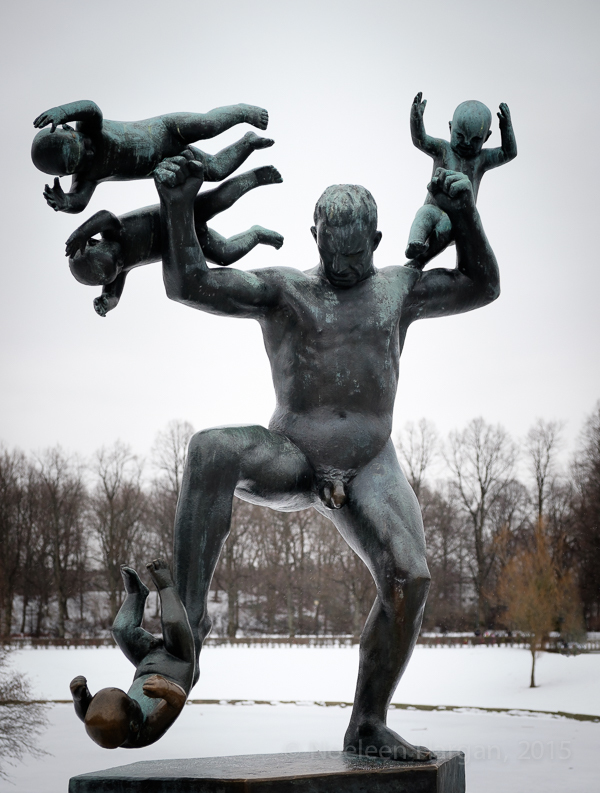 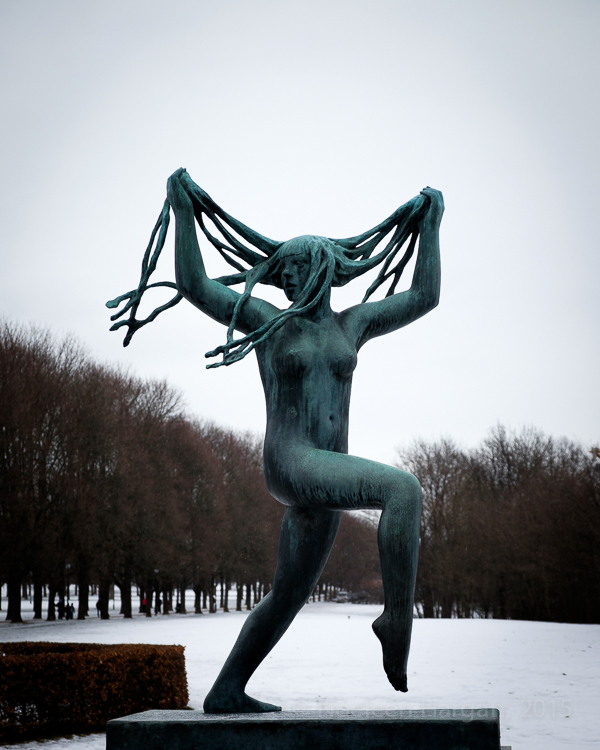 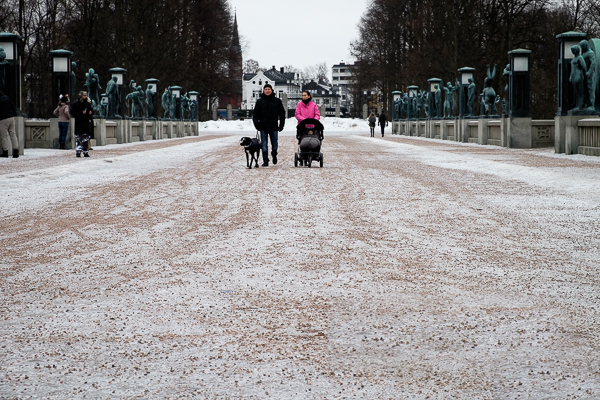 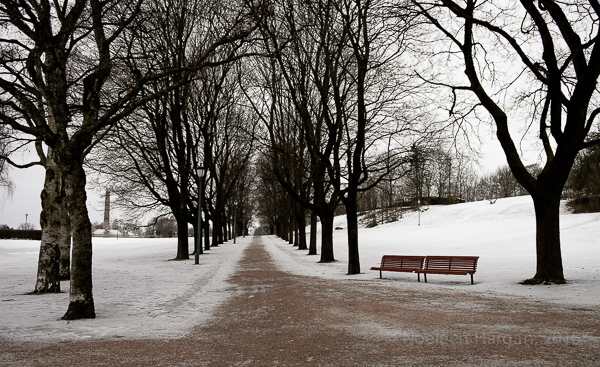 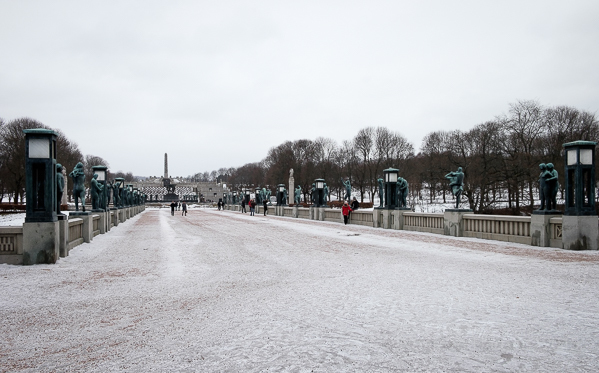 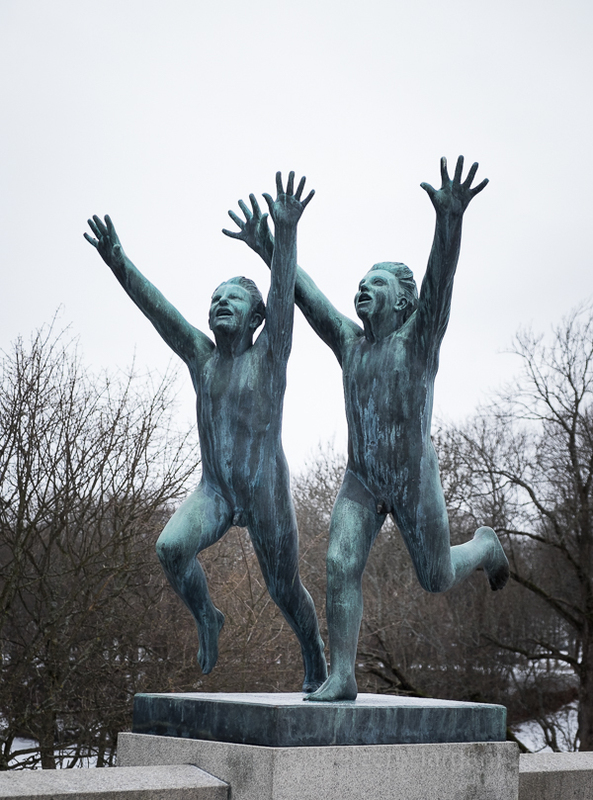 But here are a few images of the park and some of the Vigeland sculptures it is famous for. 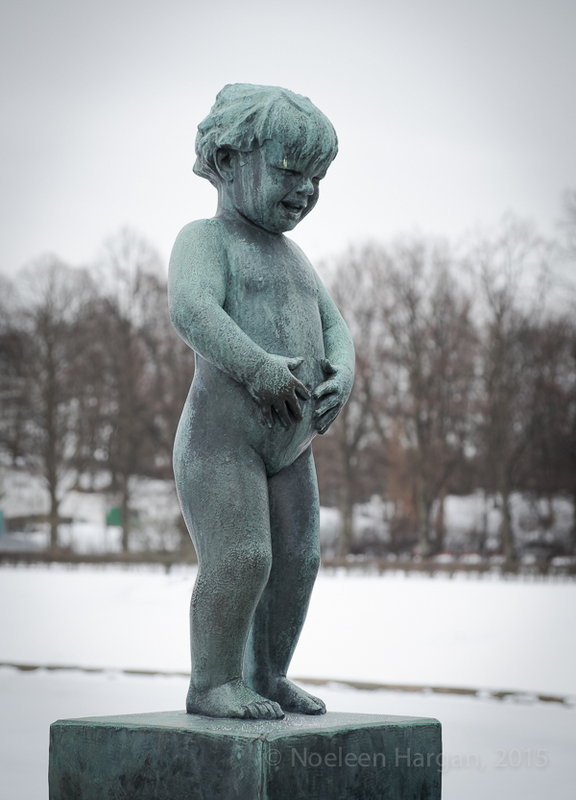 This entry was posted on February 16, 2015 by Noeleen. 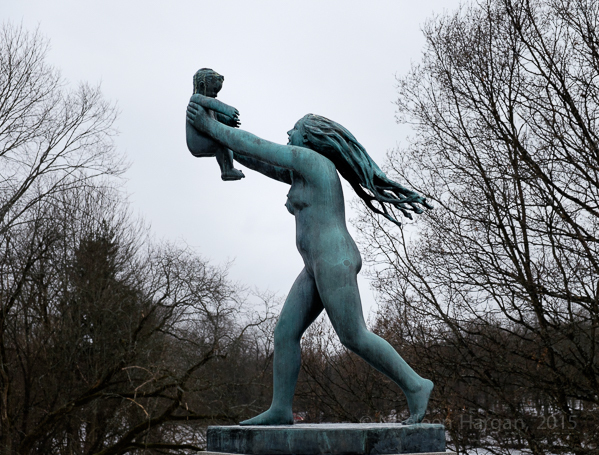 It was filed under Cityscape, Nature, Norway, parkscape, Photography, Travel, winter and was tagged with Frogner Park, Oslo, sculpture park, Vigeland Park.